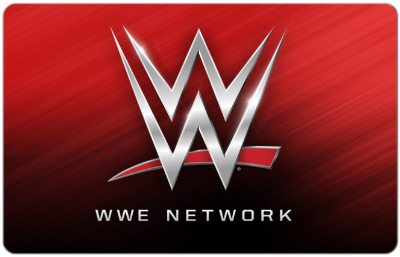 WWE Network is a subscription streaming service where you can watch all things WWE at home or on the go. WWE Network is the only place to watch all WWE pay-per-view events LIVE including WrestleMania, SummerSlam, SurvivorSeries and Royal Rumble at no additional cost. Receive up to 6% cash back with the purchase of a WWE Network digital gift card from your ShoppingBoss account. Gift card is redeemable for a 3 months subscription to WWE Network. Must be 18 years of age.